Motherhood modified musician Falguni Shah’s modus operandi. 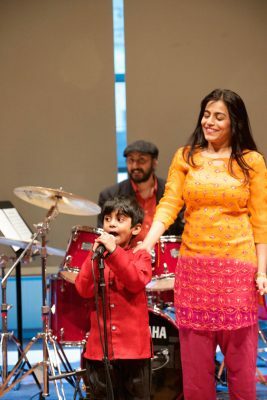 When the classically trained Mumbai, India-born and -bred vocalist known as Falu sought music that both her son and adults could enjoy, she came up empty handed. So, “I decided to give it a shot myself,” she said. That shot eventually translated into three albums of her “songs that are fun and catchy for children, but also have an educational element” in three languages—Hindi, English and Gujarati. 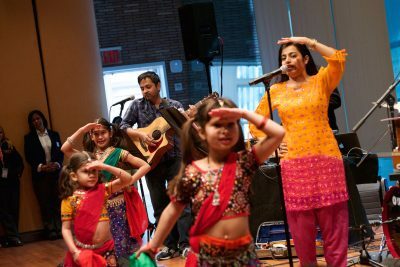 “I discovered a lot of things through my son and becoming a parent,” Falu said, chief among them, an understanding of “what parents would want to teach their children.” For her child and “the next generation growing up in America and in the world,” the important subjects to pass on are the elements of South Asian culture, music and languages. “Falu’s Bazaar,” her children’s show—the vocalist plus a drummer, a bassist, a guitar player and maybe even a cameo song or two from her 6-year-old son Nishaad–will take Strathmore’s Backyard Theater stage for two “highly interactive” shows on Thursday morning, July 20. 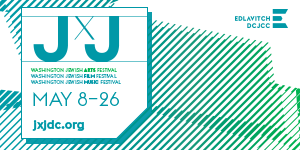 “We try to keep our concerts truly fun and an awesome experience people can take home with them. Our kids concert has a lot of educational elements along with fun music and dance,” Falu said, noting that the audience will be encouraged to join in the singing, dancing, clapping and becoming part of a human train. On the other hand, she continued, “When I perform for adults, I’m an adult myself and relate to the audience in that way. 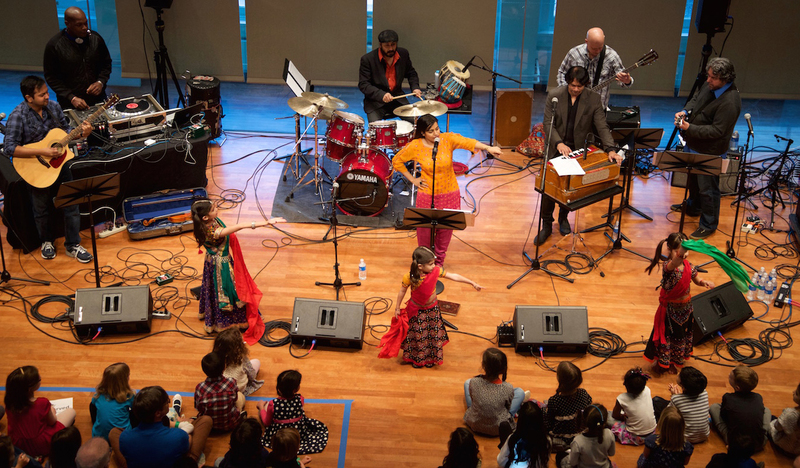 It’s just a mindset that I get into according to who my audience is.” For grownups, Falu sings with the Bollywood Orchestra–composed of both Eastern and Western musical instruments; the show was at the Barns at Wolf Trap in 2016. Falu has been a singer from the start. Her mother and grandmother were musicians, and her mom spotted her 3-year-old’s talent and “right away started my vocal training with some amazing teachers,” she said, adding that her “family was very supportive and always believed in my talent, dreams and aspirations.” She trained rigorously in the Jaipur Gharana classical musical tradition and the Benares style of Thumrie (semi-classical); a session could take up as much as 16 hours a day. Later, Falu earned a master’s degree in North Indian classical music from Mumbai’s SNDT Women’s University. Falu composes her own music and lyrics in a style she calls Indie Hindi, a mix of classical Indian and contemporary Western pop. 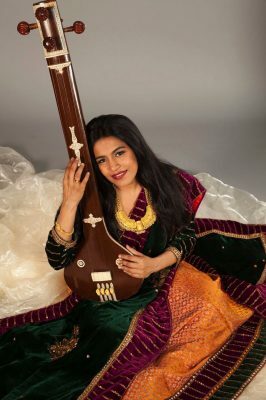 “Singing and songwriting,” she said, “are as natural to me as breathing.” She also plays harmonium (reed organ), tanpura (a string instrument) and “a little” tabla (similar to bongo drums). Falu’s New York City-based professional life has had multiple high points: teaching Indian classical music at Tufts University, acting as Carnegie Hall’s ambassador of Indian music and performing as part of its Weill Music Institute series; collaborations with high-profile performers like Yo-Yo Ma (on his “Silk Road” project), Wyclef Jean, Philip Glass, Ricky Martin and Blues Traveler. She performed with Indian singer-songwriter A.R. Rahman on the “Slum Dog Millionaire” (2008) soundtrack and at the Obamas’ first state dinner (2009), and the Smithsonian’s National Museum of Natural History featured her music in its “Beyond Bollywood” exhibit. 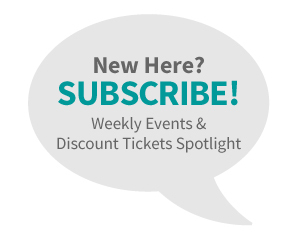 “Falu’s Bazaar” shows will begin at 9:30 and 11:30 a.m. Thursday, July 20, as part of the Backyard Theater for Kids series at the Mansion at Strathmore, 10701 Rockville Pike, North Bethesda. 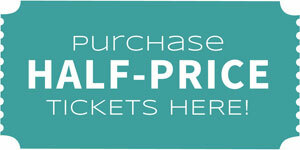 Tickets for both children and adults are $8 in advance, $10 on the day; admission is free for ages 2 and younger. Low-rise chairs, strollers and small coolers are welcome outside only. No pets, please. In case of inclement weather, concerts move inside the Music Center. 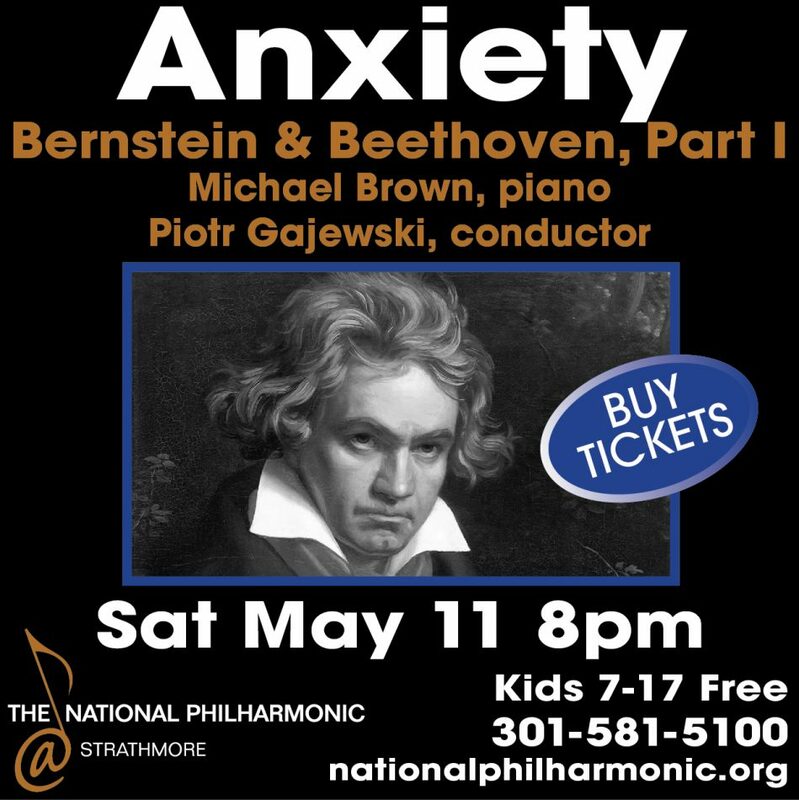 Call 301-581-5100 or visit www.strathmore.org. For information about Falu, visit www.falumusic.com. View this event on CultureSpotMC here.